Nigel has over 30 years' experience within the property industry. Involved initially in property development and new build the advent of the part exchange market led to the setting up of Regency Estates in the 1990’s. Nigel has an active role as Operations Manager. Fully qualified Nigel is always keen to keep his knowledge as current as possible and often attends ARLA conferences and courses. Janet grew up in a family of property owners and from an early age helped in the family business of renovating and letting out property. 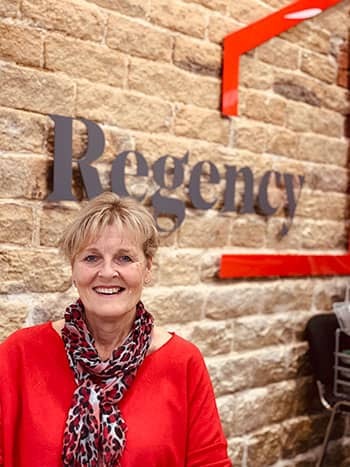 With the family buy out she has taken on a role as office administrator and works mainly with the lettings team to ensure that a great level of service is maintained in all aspects of this fast moving process. Educated at Bolton School, Nick graduated with a BA (Hons) degree in Management and Marketing at Newcastle University in 2012. 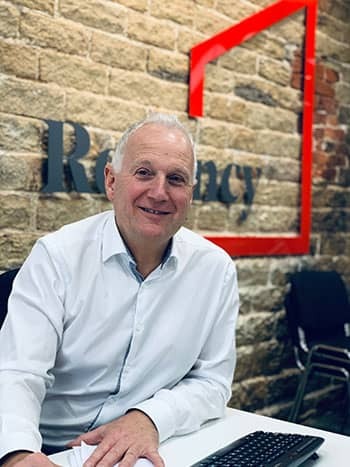 Working in the family business from an early age he soon realised that his interpersonal skills and his love of property meant he was destined to join Regency on a permanent basis. He soon became fully qualified in MARLA and MNAEA. This gives him the good foundations on which to build a wealth of experience to promote all aspects of the business in a positive way. Prepared to answer his phone at all hours Nick is out of the office much of the time and is the person to call for advice. Gemma is part of our sister act! 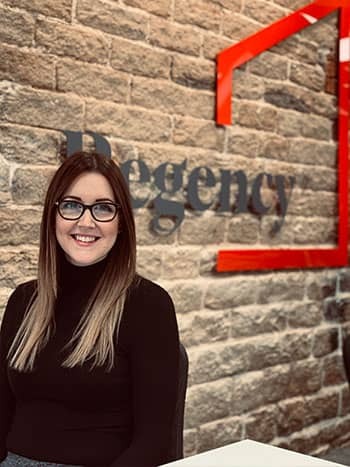 She has joined us after 13 years in the business transfer sector, deciding she wanted a new challenge Gemma has taken on a sales and lettings role which includes a variety of work. Enquiries, viewings, feedback, arranging tenancies, inspections, key handler and social media are many of the aspects of this role. Gemma is tenacious and leaves no stone unturned in matching properties and people. Gemma has a level 3 in Customer Service and Management and holds a first aid and health and safety certificate. She is also currently increasing her knowledge by doing a level 3 diploma in business media. Claire looked for a change in career and has joined us after many years in business transfer after hearing great things from her sister Gemma! Bringing with her a level 2 in Business Administration and Customer Service Claire is now enjoying her new role. Claire is great on IT and is happy to help out both the sales and lettings teams wherever the need is greatest. 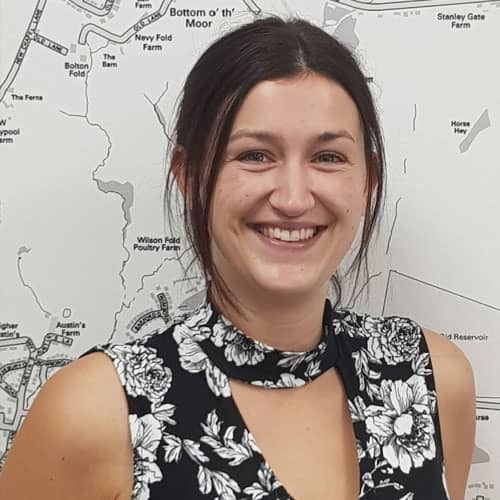 She processes much of the paperwork and deals with councils and utility providers as well as gaining experience in other aspects of the day to day running of the business. Katie joined our team in 2015 with a wealth of experience in customer service. She joined us in a role as sales & lettings co-ordinator helping deal with all aspects of estate agency work. Katie proved to be keen and enthusiastic and is more than half way through the NFOPP Level 3 course which she hopes to complete by the end of the year. Added to this she is studying for the NAEA certificate. Katie currently works as one of our full time sales negotiators. 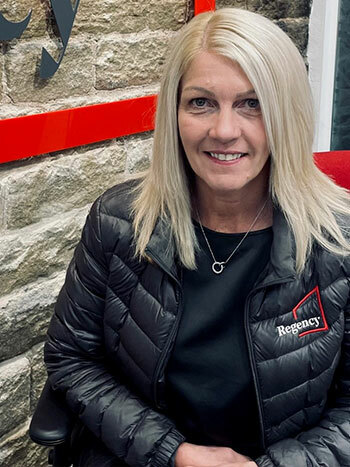 Louise is our repairs guru dealing with everything from boiler repairs to damp problems! She joined the team in 2014 after working in the repairs industry for a number of large commercial companies. Louise is always busy communicating with tenants, landlords and contractors and uses her wealth of experience to provide excellent customer service and manage expectation. Additionally she is involved in the general lettings side of the business as part of our lettings team. Louise has NVQs in Business Administration and Customer Service to level 3. Kelly has joined our team in a Property Consultant role carrying out Viewings, Inventories, Check in & out reports, and property inspections. 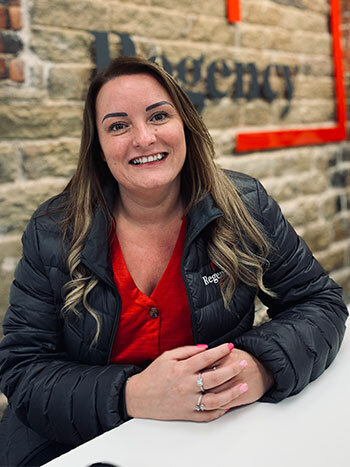 Kelly has a wealth of local knowledge from having lived in the local area for over 23 years; Kelly has a background of 15 years private sector and social housing, working in roles from admin up to management, with a Level 3 NVQ in business management. 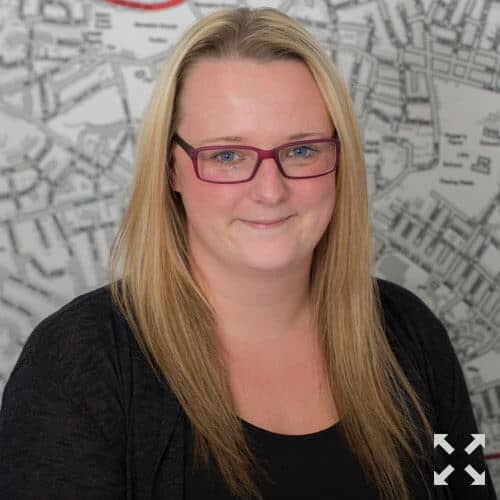 Zoe joined the company in 2010 and initially was part of the general sales and lettings team. She has since progressed to that of Lettings Manager. She is the accounts administrator and deals with all our block management clients. Being office based she would be the first port of call for any accounting queries but is highly experienced in all aspects of the business. Able to cope with the fast pace of the business with her excellent administration skills she adds a wealth of experience and ensures the smooth running of the office on a day to day basis. Zoe has an NVQ in Business Administration level 3. 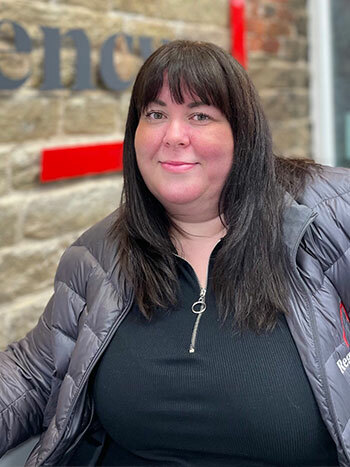 Melissa has recently joined us after taking a short break from work life to spend some time with her family. 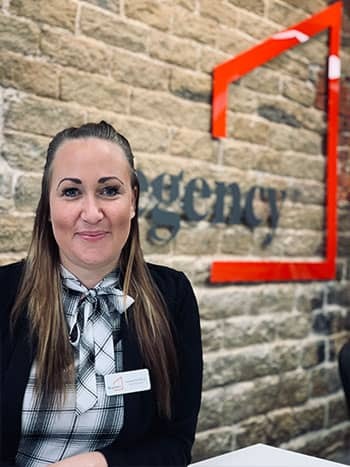 Looking for a change in career but with great experience in customer service and sales we are looking forward to her support in both sales and lettings. Melissa has qualifications in communication studies and business studies and is keen to gain new qualifications to give her greater knowledge within her role. 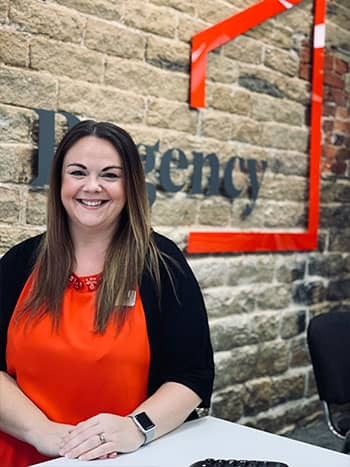 Vanessa has joined our team as Sales Manager to maximise our sales department, Vanessa brings with her over 12 years of experience in sales, lettings, auctions, surveys & marketing from working in a corporate and independent background, gaining a diploma in residential sales and a Level 3 in management. 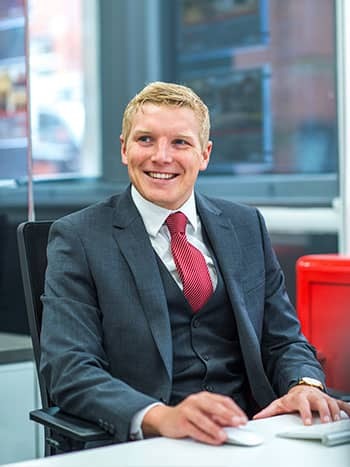 Alex has joined our team in a Property Consultant role, working with our block management & lettings team, carrying out viewings and reports. 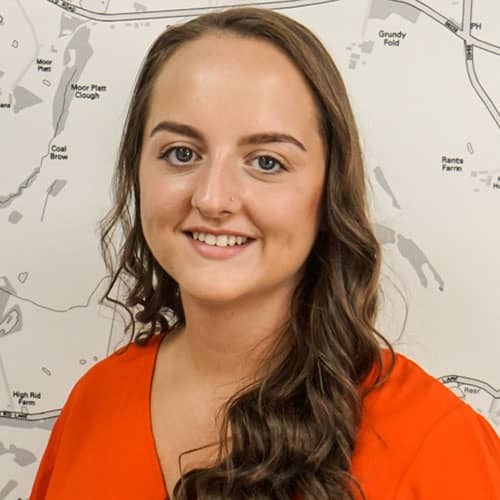 Alex was keen to get involved in the property industry after 5 years in business transfer, bringing with her a level 2 in Business Administration and Customer Service.